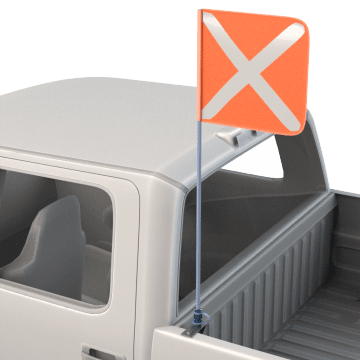 Commonly used on construction and mining sites, attach warning whips to smaller vehicles and equipment on job sites to help increase visibility to operators of large machinery. 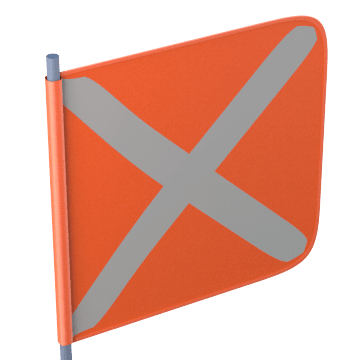 Made for occasional outdoor use, these flags temporarily mark equipment. 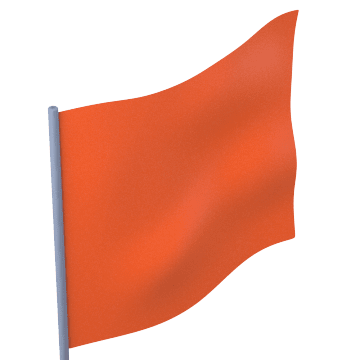 Use these durable flags for repeated outdoor use.